After a crazy, late-night run for baby food, Robert Ilijason, a 39-year-old IT specialist, had the bright idea of creating a “smart” convenience store that would be open 24 hours a day, but have no cashiers on duty. 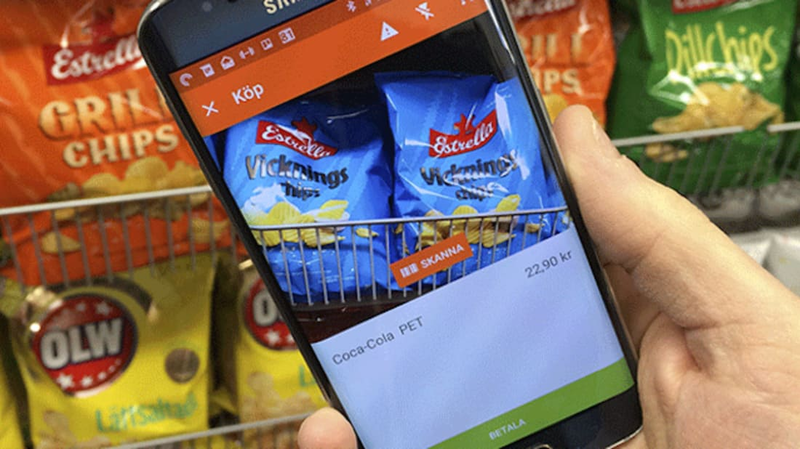 In September, he opened Näraffär, an around-the-clock shop in Viken, Sweden, where customers simply swipe their smartphones to unlock the front door. The store's app gives them access to the building and allows them to scan items for purchase after they register with a credit card. Näraffär sells a lot of the products that you’d expect to find, such as milk, bread, sugar, canned food, snacks, and diapers. However, it doesn’t sell tobacco or medicine because of the risk of shoplifters. And since it's against the law to sell alcohol in convenience stores in Sweden, that, too, is one less thing Ilijason has to worry about. In addition to its all-hours schedule, Näraffär customers are enjoying the speed that comes with not having to wait in line. Now that’s convenient.